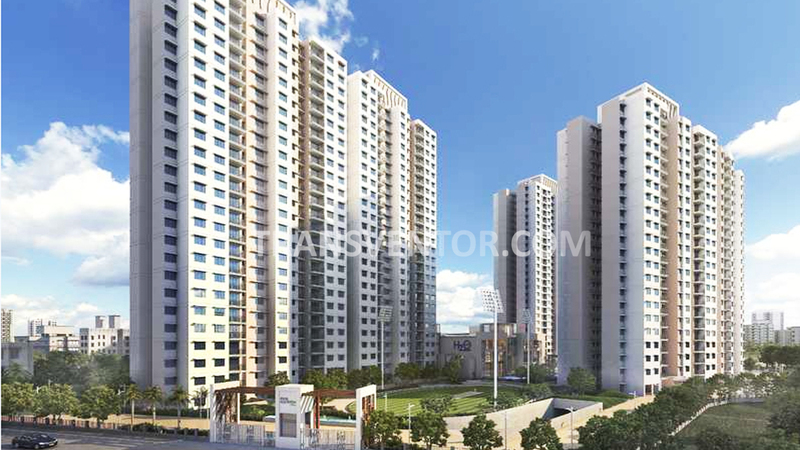 One of the Brand New Architechtural Marval in Kolkata. 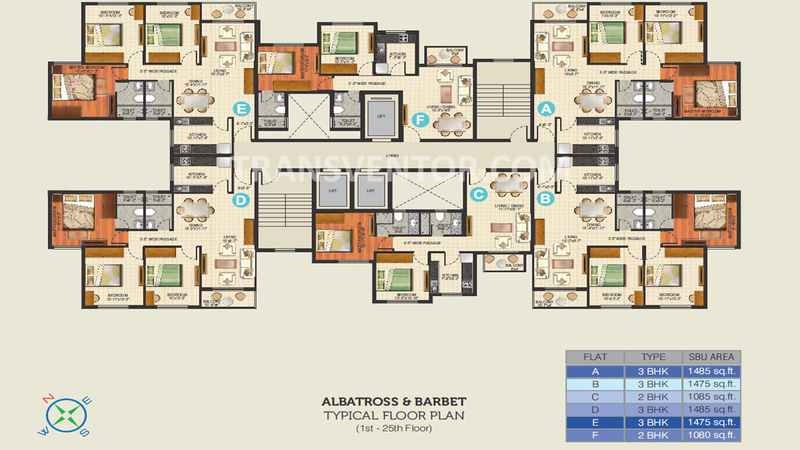 Good Quality Design of Apartments with Modern Specifications. 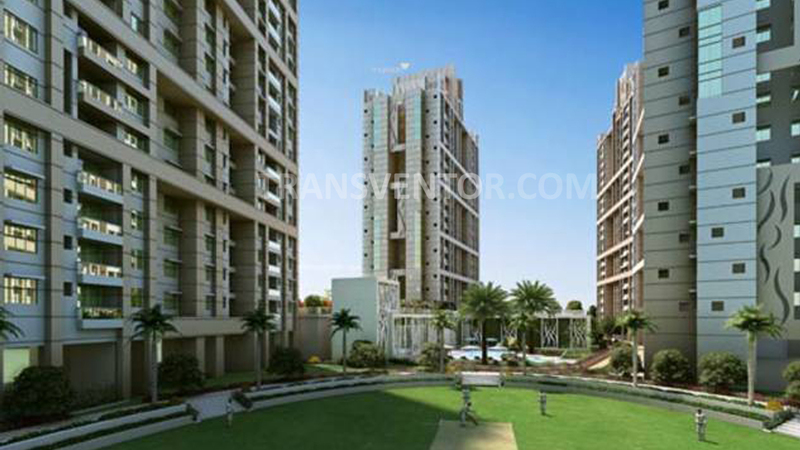 Assurance of Brand Ideal Group. 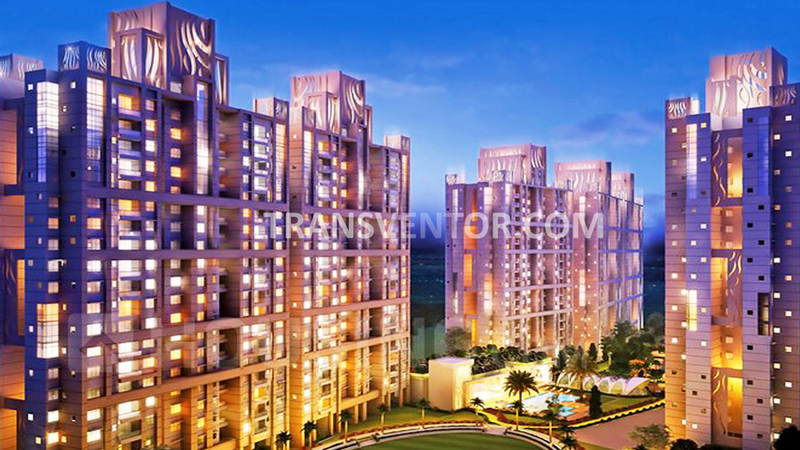 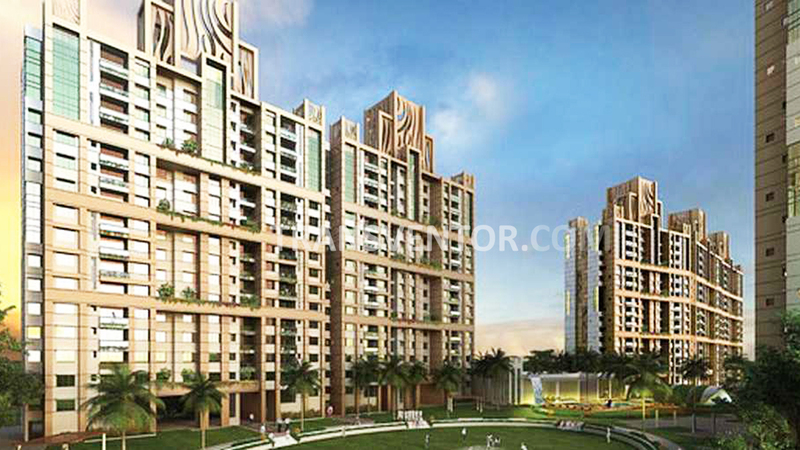 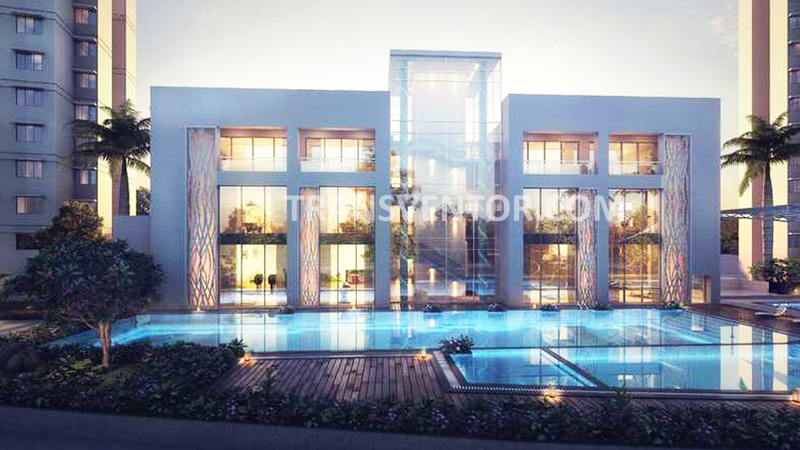 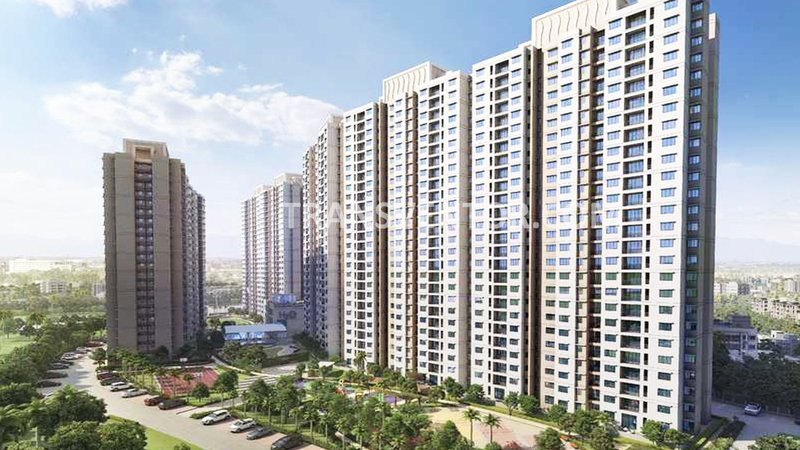 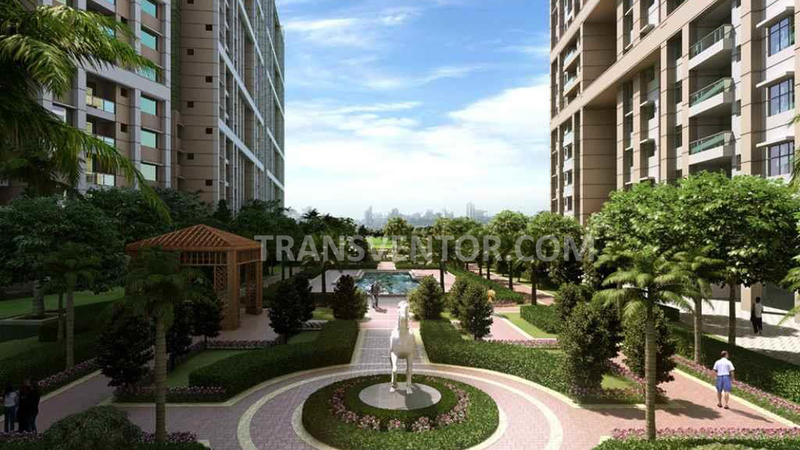 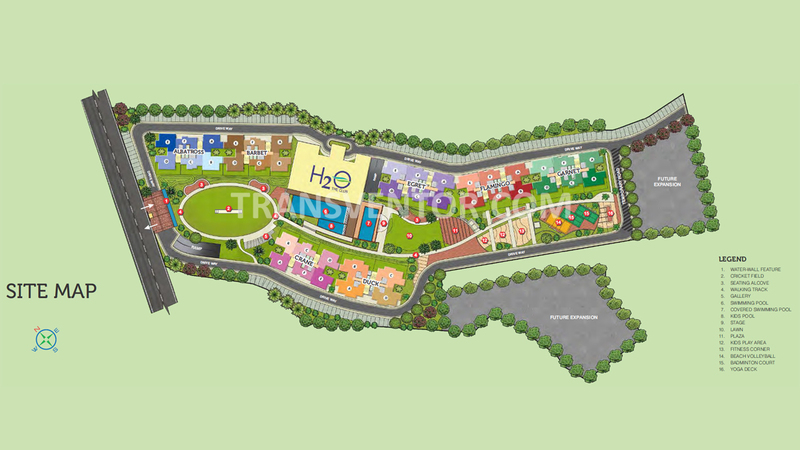 Interested to Buy Property in Ideal Aquaview Phase 2 ?